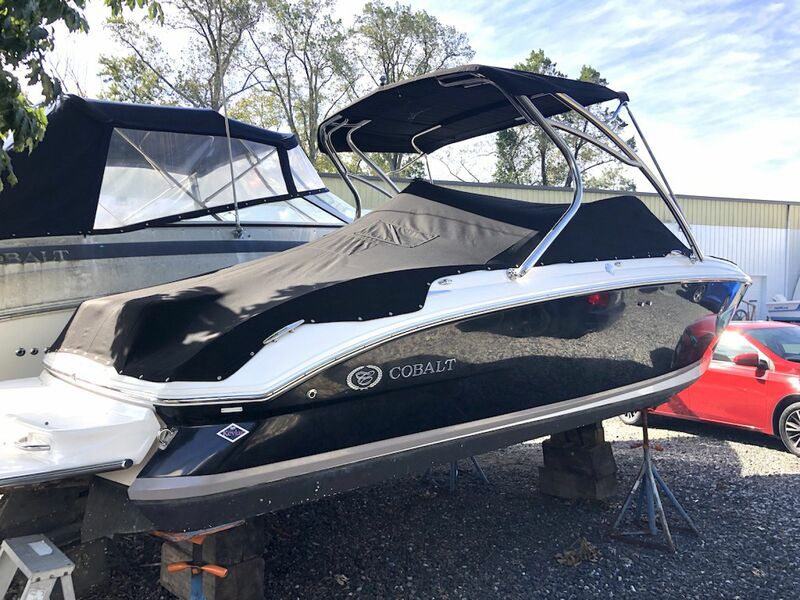 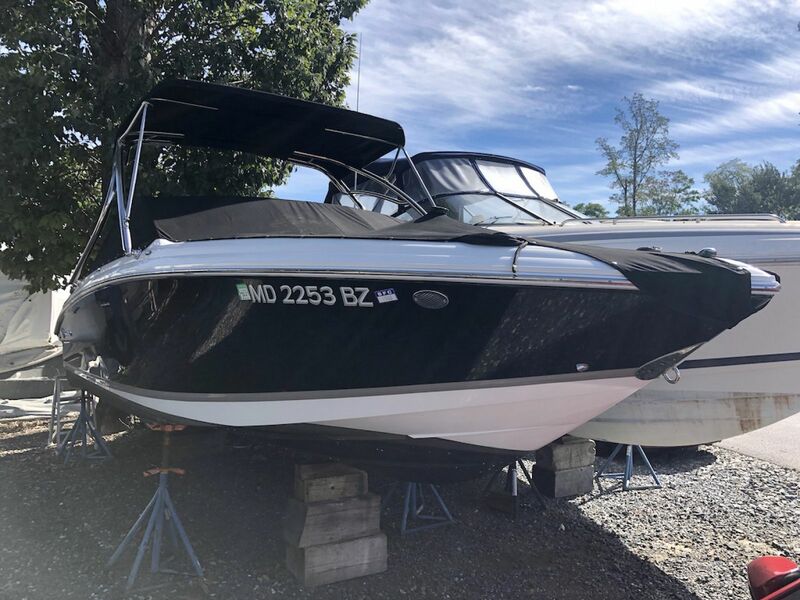 This Cobalt 222 is one sweet boat! 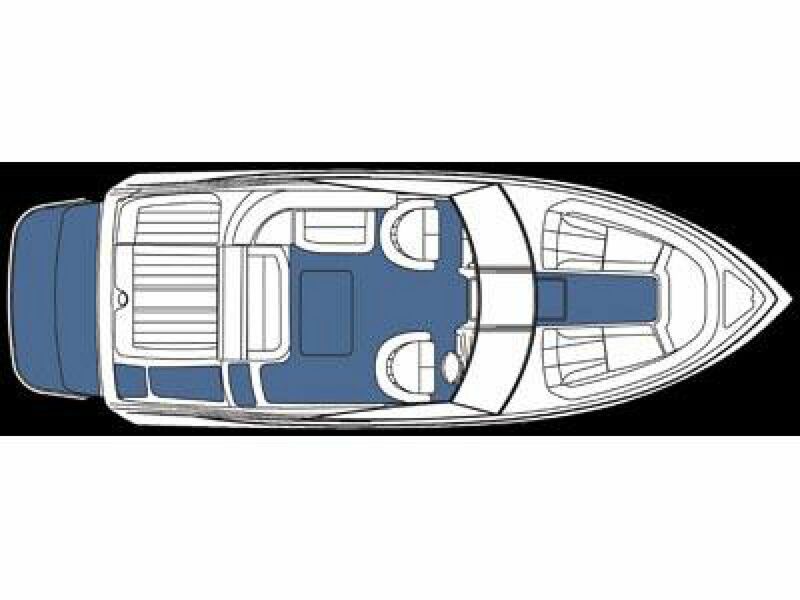 She is well equipped for creek cruising, waterspouts, or running around the Bay. 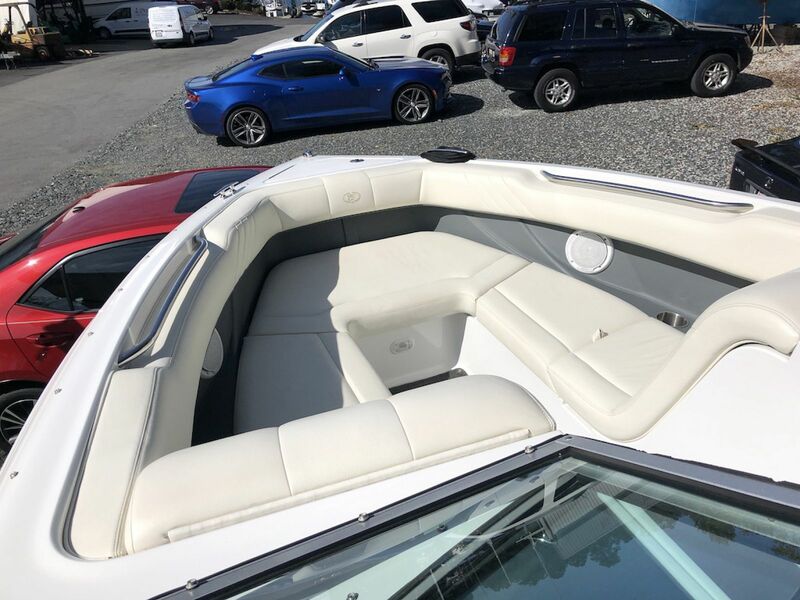 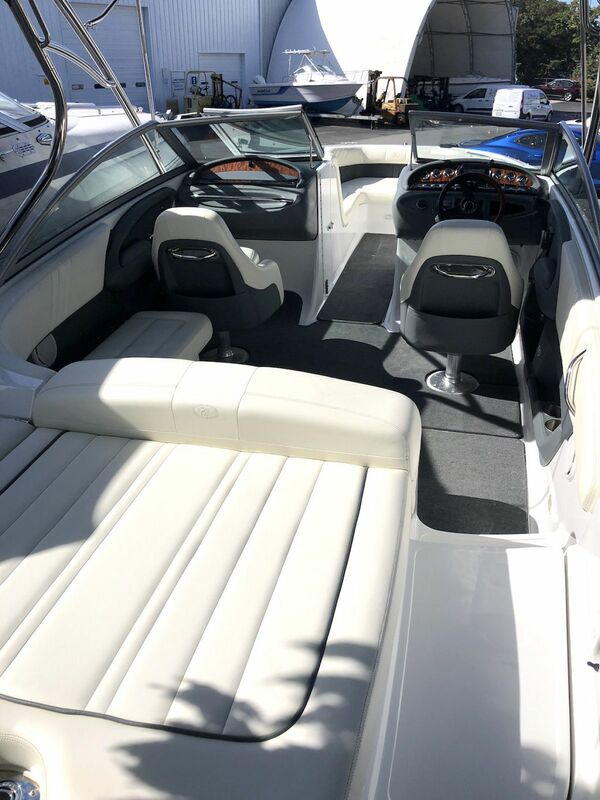 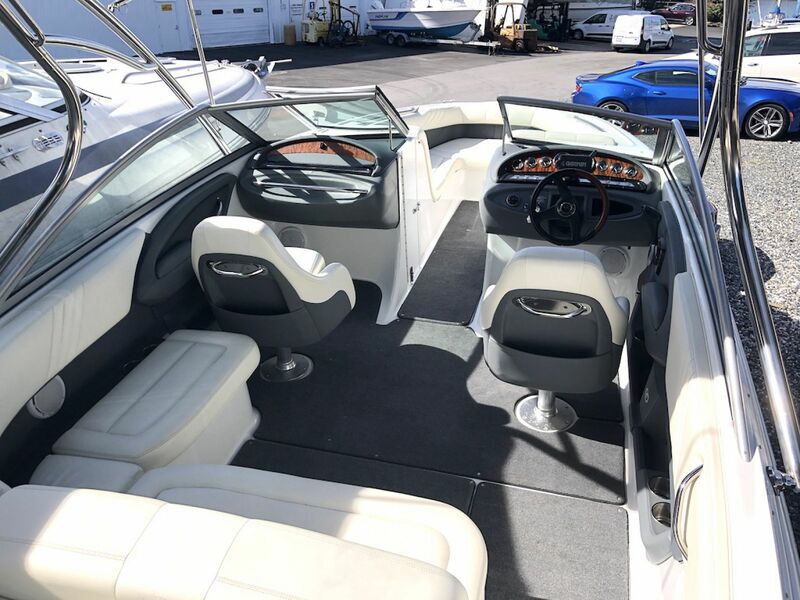 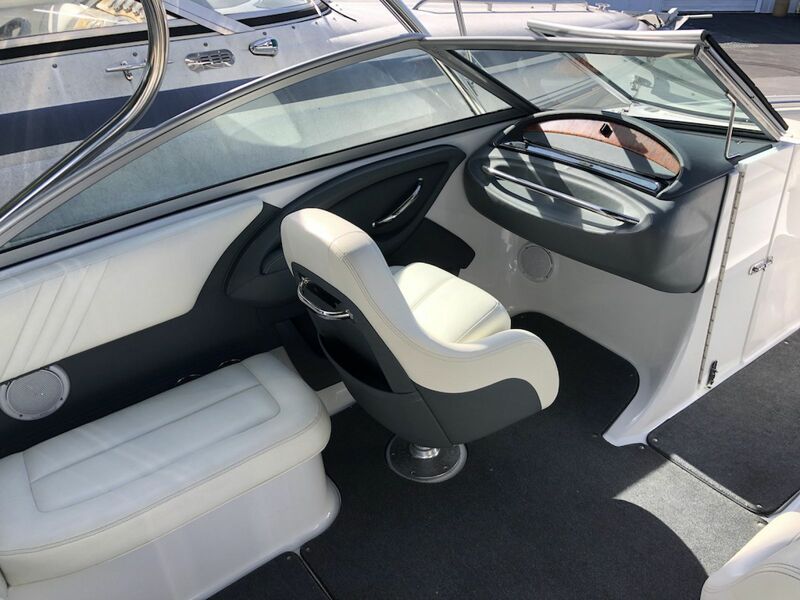 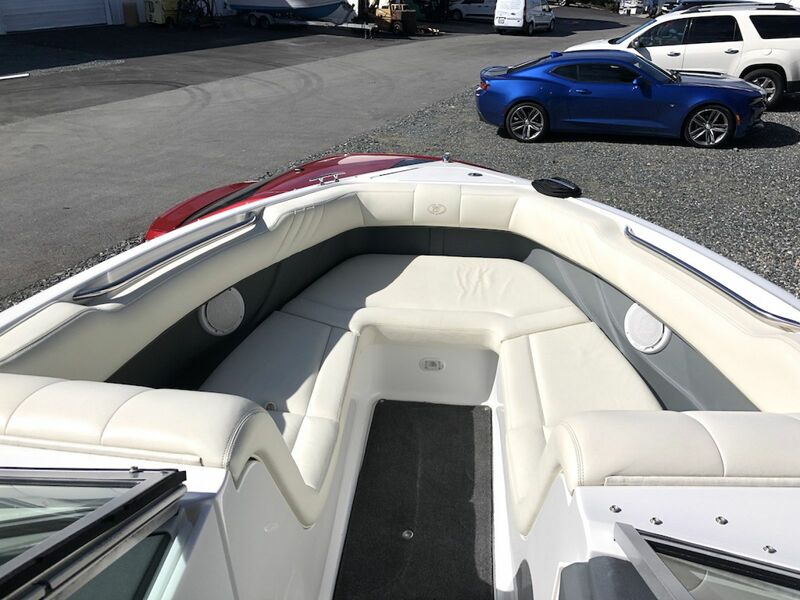 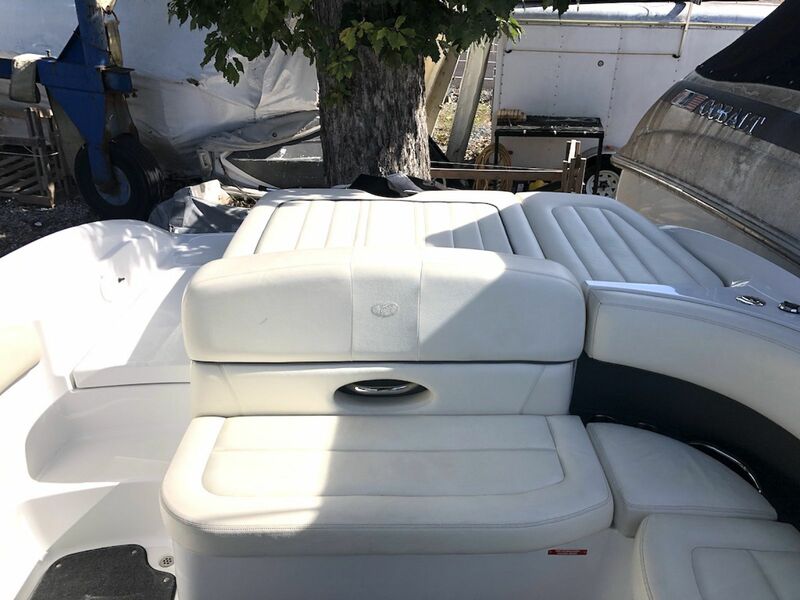 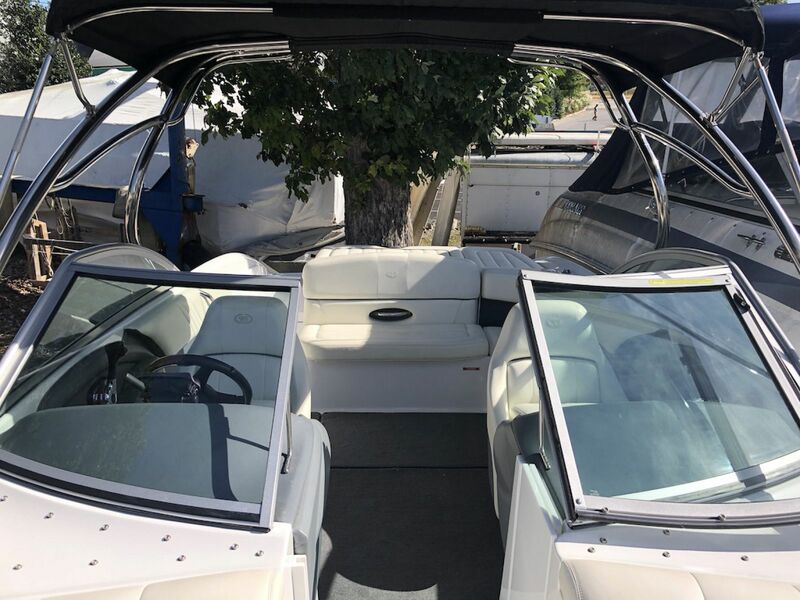 Plenty of seating throughout and a sunpad aft, ample storage, and easy mechanical access are sure to make your day on the water care free. 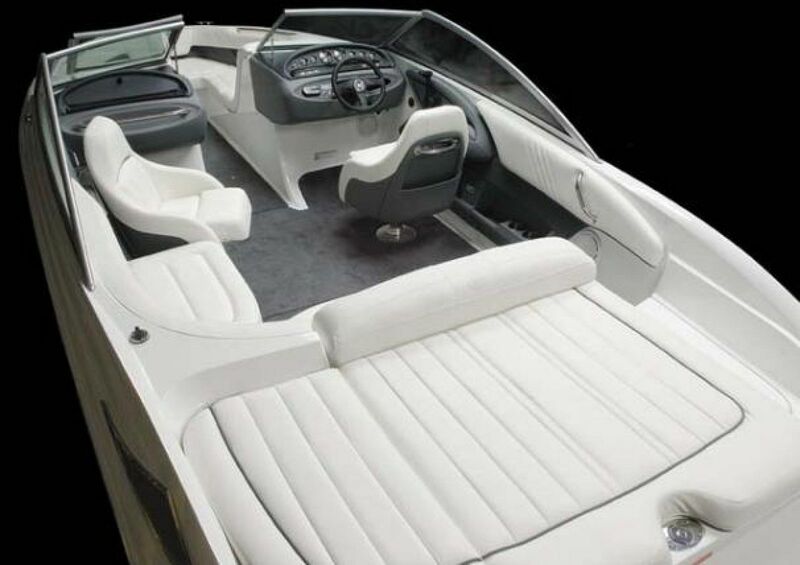 This boat looks like it rolled off the factory floor yesterday. 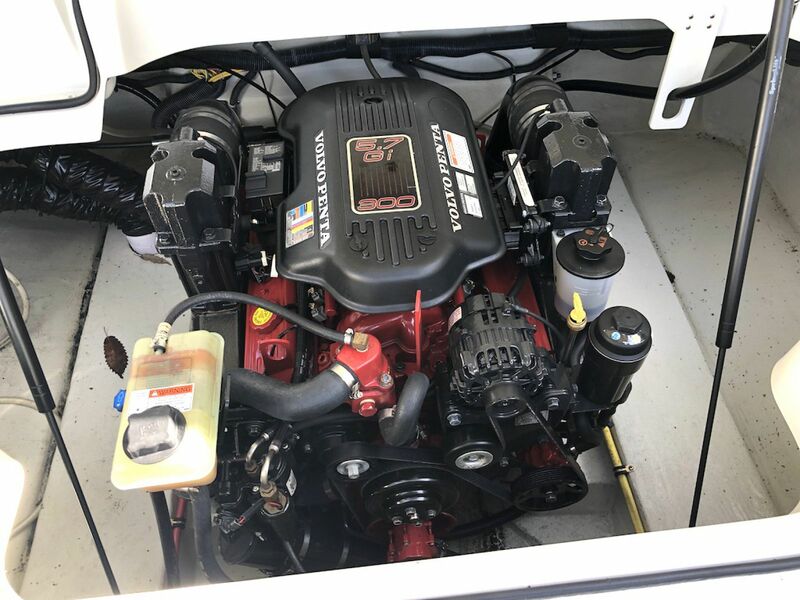 The engine has only 140 hours on it, and when opening the engine hatch you can tell it's been maintained, it looks like new! 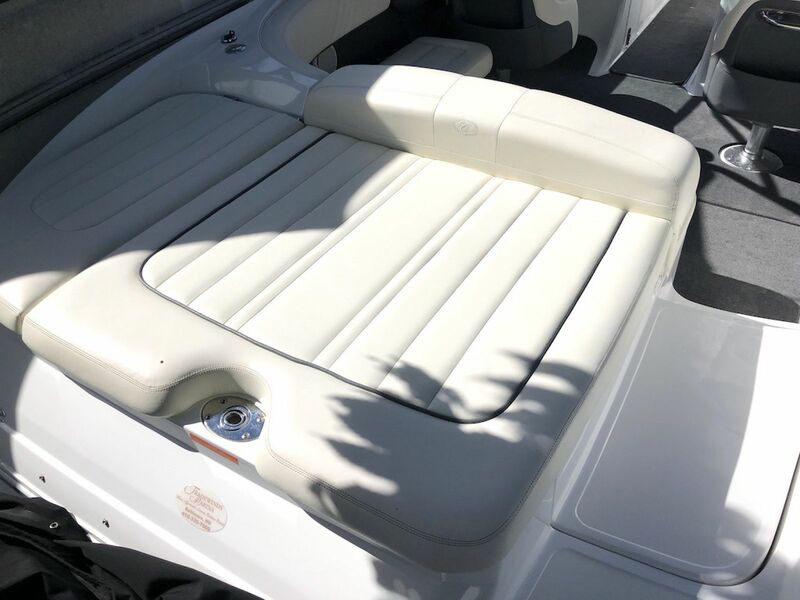 All the cushions are in great shape, as are the canvas covers. 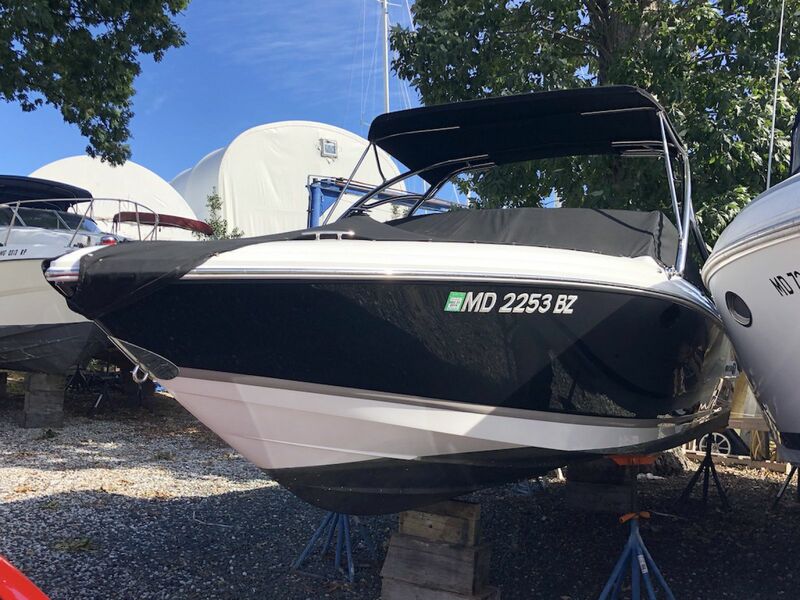 She has been recently detailed and fresh bottom paint. 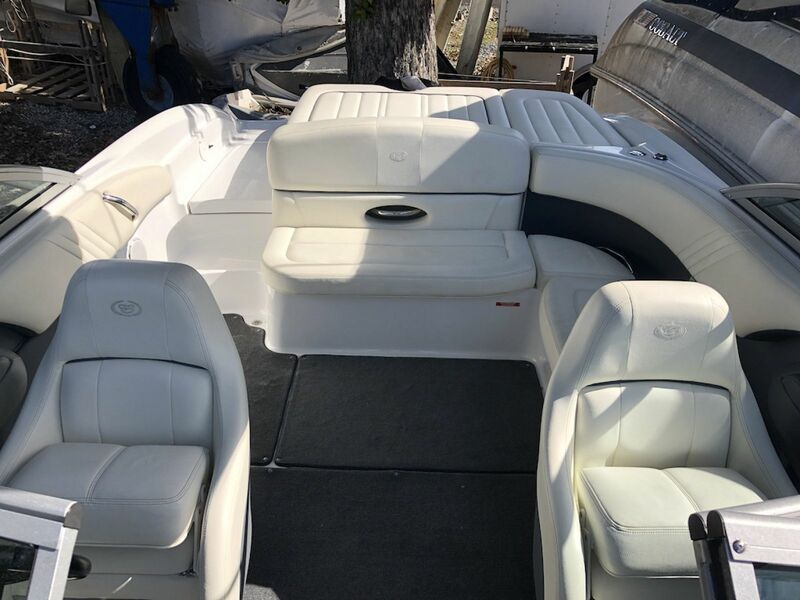 She's priced to sell and everything is functional.